Ultraliner Spray-On Lining is the best protection for your truck bed. Industry proven, Ultraliner is an excelent solution to professional grade protection where an anti-skid, chemical resistant, abrasion proof lining is absolutely necessary. 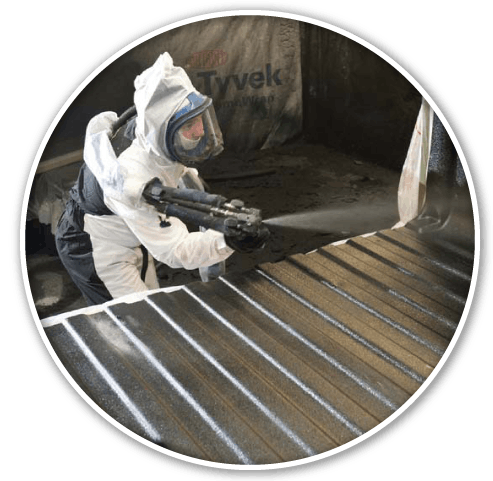 The Ultraliner 100% solids lining material is ideal for spray-on bedliners, 4x4's, restoration projects, trailers and containment area, flooring and industrial applications. Our Ultraliner system is an also excellent solution for sprayed-on bedliner repairs and coating jobs. 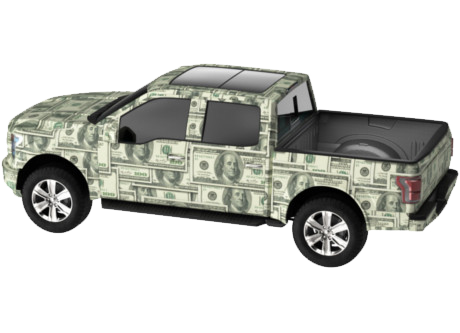 Protect Your Investment with a Spray-On Bed Liner! Just $550 for a short box and $600 for a long box!